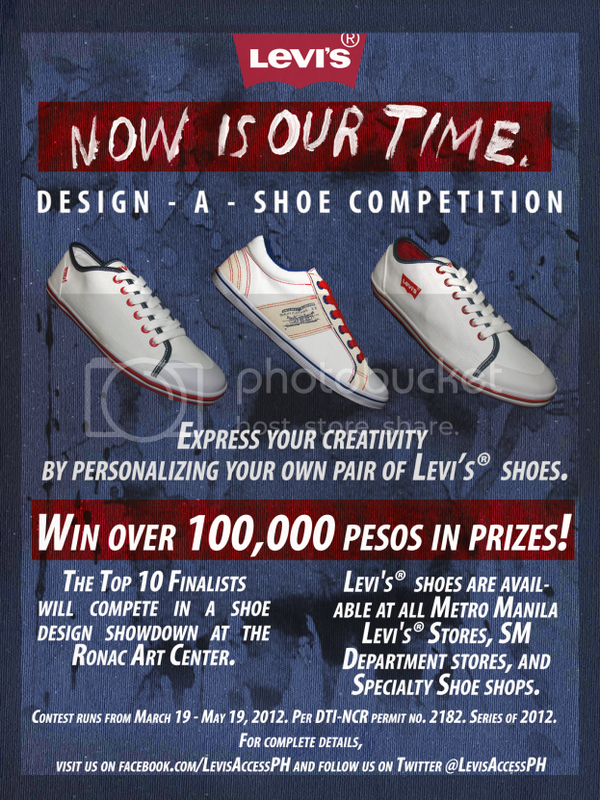 If you love sneakers and art or use sneakers as your canvas then this contest is for you! 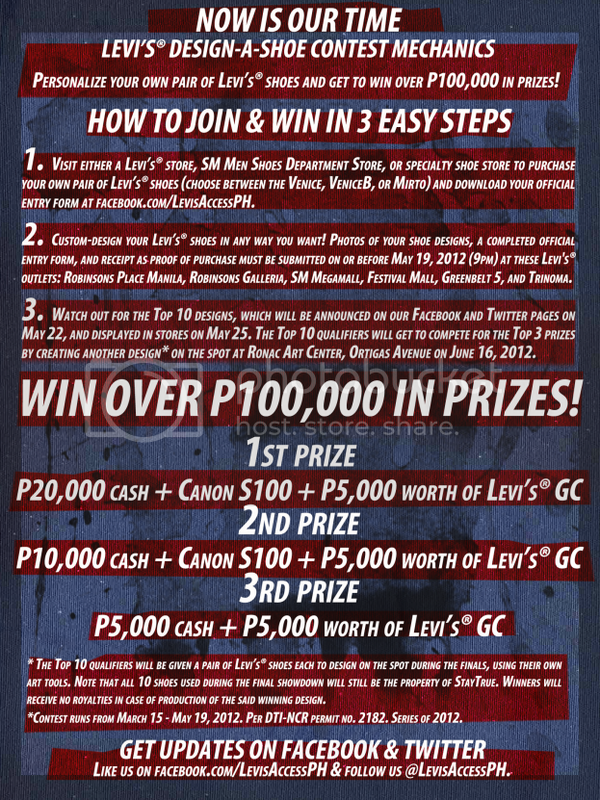 If you win sell the camera to Mark we Legendary for 10,000 pesos. He's been looking to purchase a new point and shoot.